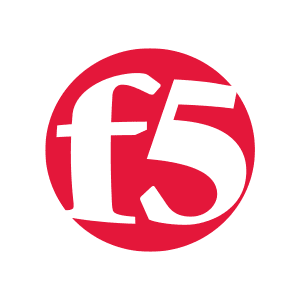 government entities, and consumer brands rely on F5 to stay ahead of security, cloud, and mobility trends. Wherever you deploy your apps—on-premises, private, public, or multi-cloud—our enterprisegrade app services will follow. These performance and security services include load balancing, DNS services, web application firewalls (WAF), identity and access federation, and DDoS mitigation.